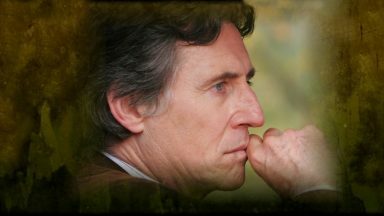 Gabriel Byrne is on a roll! Three of his latest films are being screened at film festivals around the world. 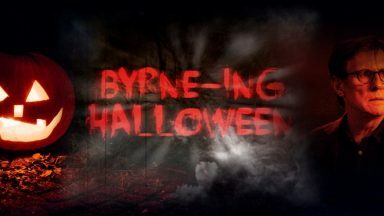 Read below for the scoop on these screenings and you can also check out previous Byrneholics articles about these films with some handy links I have provided. The coolest news is that (Le) Capital is opening in the United States in October and also in Montreal in July! Fingers are crossed for the others to grace our shores soon, too! Director Costa-Gavras is “in conversation” with Mark Boal at the Los Angeles Film Fest tonight at 8:oo pm PST. (June 17). His film Capital (or Le Capital) will screen at the festival tonight as well. 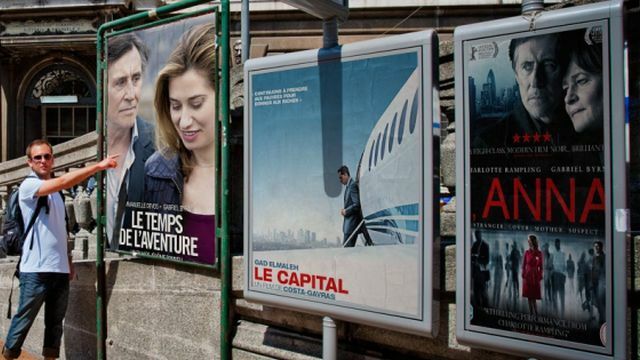 “Capital,” which opened in France last year and will be released here in October by Cohen Media Group, is a thriller that explores what he sees as the dark side of capitalism. 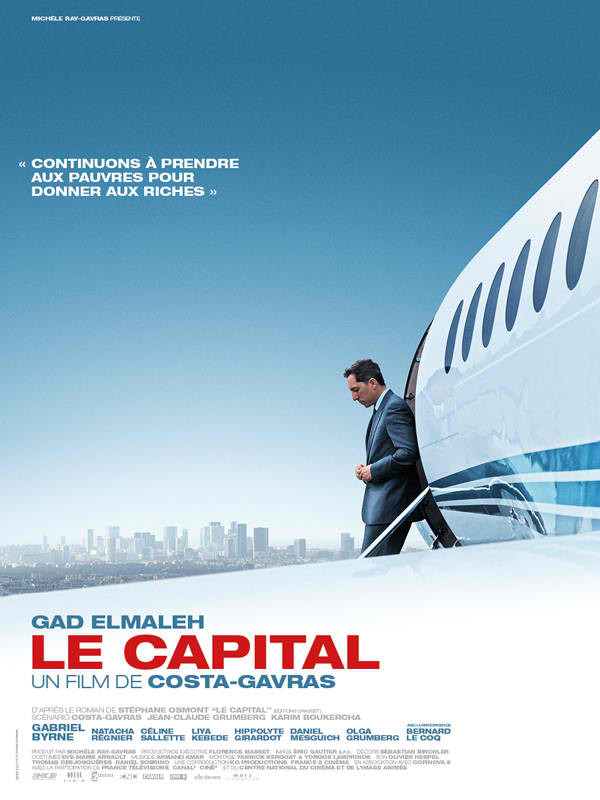 French stand-up comedian and actor Gad Elmaleh plays a young executive who becomes chief executive of an important French bank. 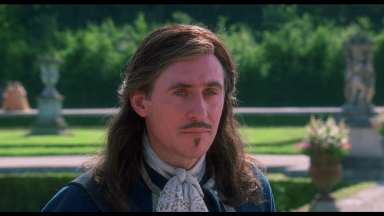 Gabriel Byrne also appears as a Machiavellian figure who runs a hedge fund in Miami. Such great news! 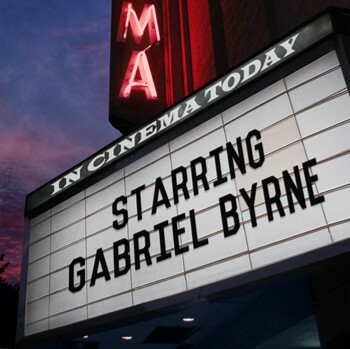 It seems (Le) Capital will be the first of Mr. Byrne’s latest films to open in the United States. We hope the others will not be far behind. 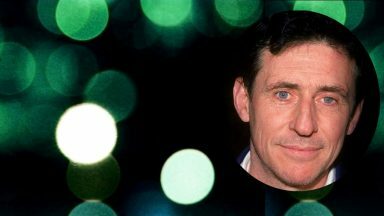 Director Barnaby Southcombe and Charlotte Rampling will both be on hand on June 26 for the closing night festivities at the Brussels Film Festival which will include the festival awards, cocktails, and a screening of their film (and Gabriel Byrne’s too!) I, Anna. It is quite an honor to have this spotlight shone on the film and I’m sure Mr. Southcombe and Ms. Rampling will have a fine time at the festival. Thanks to Angelle for the alert on this! Visit the Brussels Film Festival official website for more information [This website has gone dark as of March 15, 2019]. 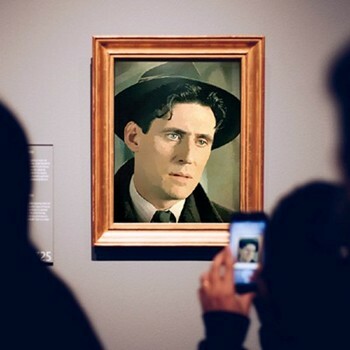 The Munich Film Festival (FILMFEST MUNCHEN) runs June 28 – July 6 and two of Mr. Byrne’s latest films will be screened this year: Le Capital (in the Cinemasters Section) and Le Temps De L’Aventure (in the Spotlight Section). 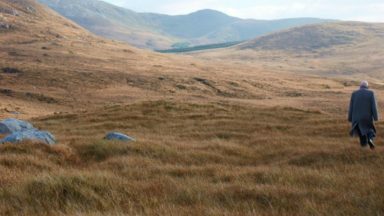 Le Temps De L’Aventure, directed by Jérôme Bonnell and starring Emmanuelle Devos and Mr. Byrne, will be shown four times (!) at the festival: twice on July 4 and also on July 5 and July 6. The Munich Film Festival line-up includes some of the most talked-about and anticipated films of the past year by both well-known directors and newcomers. It looks like a fascinating film experience for everyone. Thanks to Moondreamer for the heads up! Please note: all three of these festivals have amazing websites. Do visit them and see how cool a design can be on the web while also being very functional and helpful! Kudos to all of them. This is a happy owner of a ticket for “I, Anna” in Brussels. There is a drink afterwards, so maybe I’ll spot Mr. Barnaby and his mam. With luck, I’ll even manage to take a picture for you. 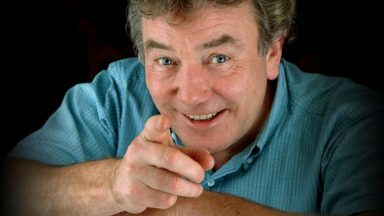 I alerted Barnaby Southcombe that you were attending and he said you should come and say “Hi!” Tell him you are a Byrneholic. I think he will be happy to have a pic taken with/by you. 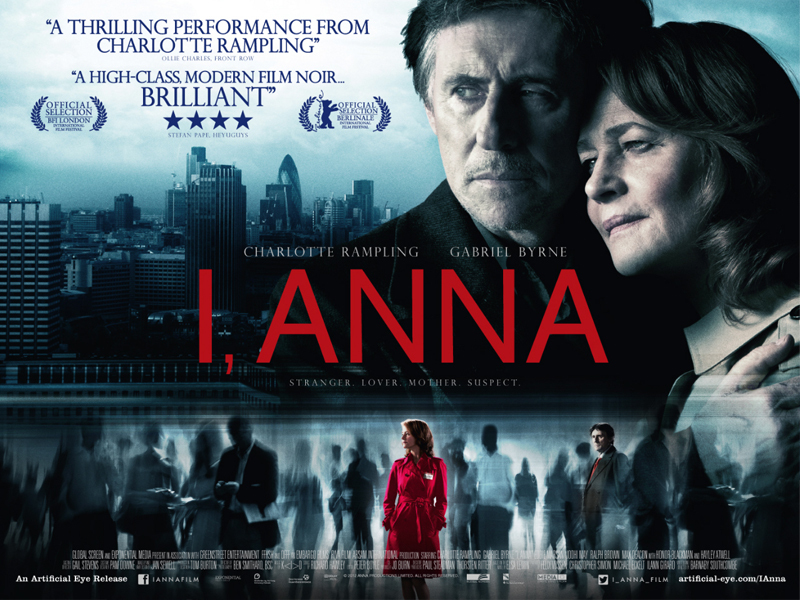 You are going to have so much fun AND you get to see “I, Anna” on the big screen. Wahoo! 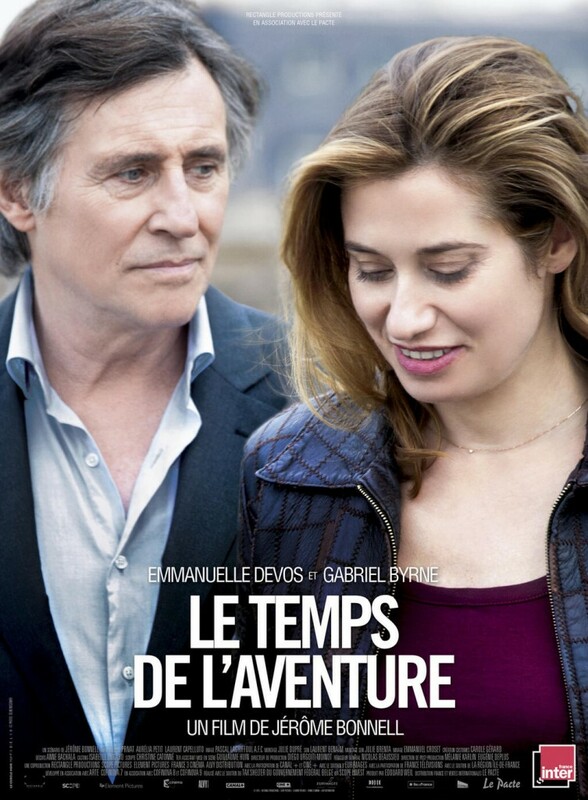 Hopefully Le temps de l’aventure will be heading to British shores some time this year! Yes! And the US too. Meanwhile, I’ve ordered my “Le Temps” DVD from Amazon.fr even though I am not sure it will be sub-titled, so all of the French goes right by me…but I will have some English along the way, so it will be fun! Hi Stella, in Canada, we will often get French DVD’s that come with the option of English subtitles (so I will let you know when Le Temps is released here). On the flip side, my daughter bought me a DVD of Wah Wah in Montreal where it was called “bla-bla” (! ),The DVD cover was completely in French, but you could choose either subtitles or language option when viewing. What? No GB films at Montreal or Toronto Film Festivals this year…But wait, Miller’s Crossing was re-issued recently and shown in rep cinemas in France. 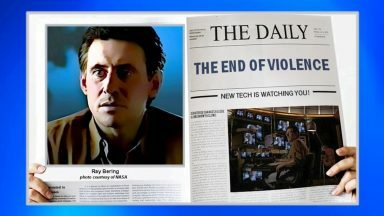 Screened in June and showing again tonight in Toronto. Cult. Film. Status. And the Toronto International Film Festival program is not completely published yet, so let’s wait and see! The festival runs September 5-15. Thanks for the heads up on this, Angelle. I’d forgotten about Toronto! 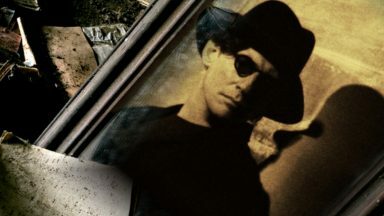 It is wonderful that MILLER’S CROSSING continues to be shown in theaters. Cult. Film. Status. Indeed. Le Capital was on the Cinema Montreal website with an opening date of July 26, then it just disappeared. It did screen at TIFF 2012, so maybe it will be released in Canada at the same time as in the USA. Oh no! I thought it was showing in Montreal. Well, maybe you are right. It is scheduled for release in the US in October. Let’s hope it plays in Canada at the same time! Just finished watching my DVD of Le Temps De L’Aventure and am still reeling from it. Stunningly beautiful but heartbreaking at the same time. 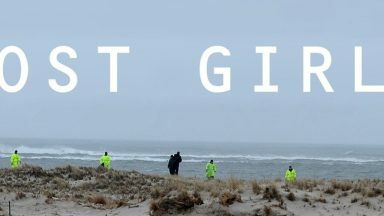 One scene in particular totally floored me. OMG his eyes, the look on his face, so haunting, so sad. Wish there had been subtitles in English (but it was the French version of DVD) to get more of Alex’s background but their scenes together (and there are some amazing ones) more than made up for it. I visit Paris often and I will always be reminded of this film whenever I return. The music in the film was wonderful too. After just one viewing its become my all time favourite movie ever. Georgina, you are making me crazy to see this film! The DVD is on its way to me now and I should have it by Friday or maybe Monday. So I will wait patiently…I do wonder about the subtitles though. The French version of the DVD of LE CAPITAL had an option for English subtitles. I guess LE TEMPS does not? Well, that is fine. We can hope for an English version of the DVD at some point. But I am NOT waiting for it! I will watch LE TEMPS in ANY language. I am so happy to finally get a chance to see this film we have all been anticipating for so long!